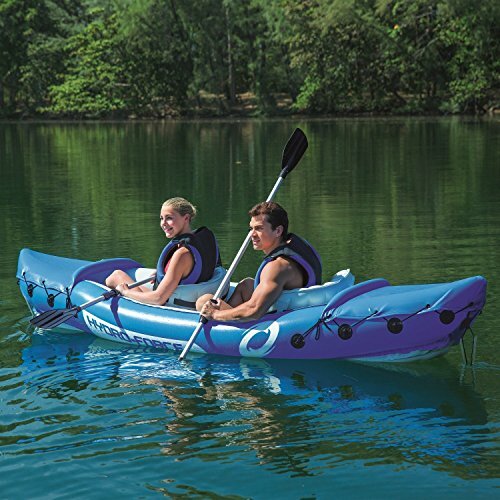 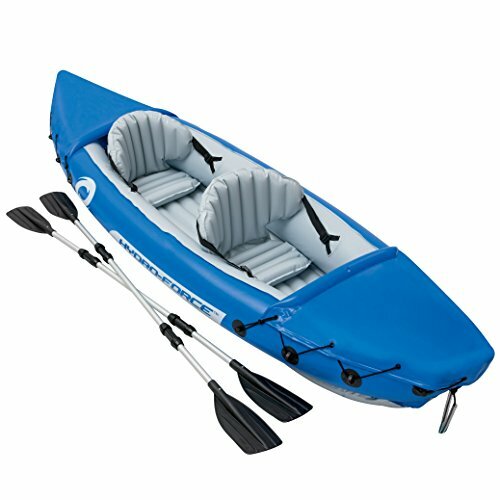 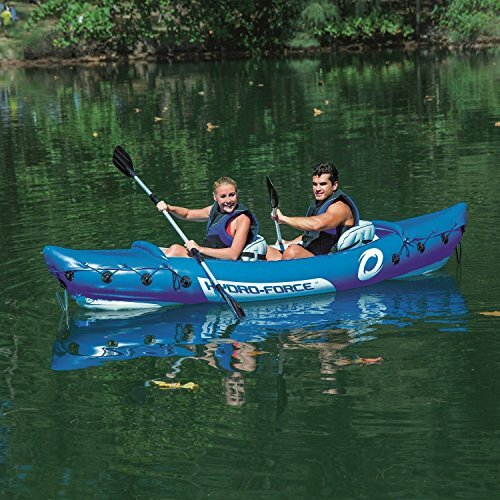 Grab a friend and spend a summer day out on the water in this Bestway two person kayak. 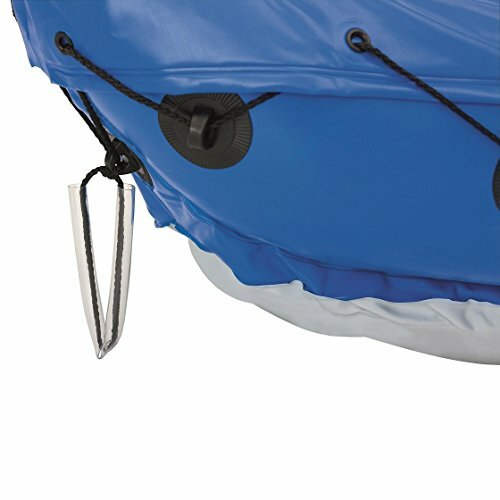 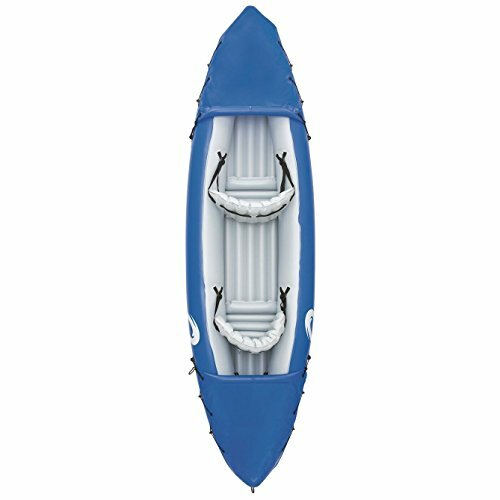 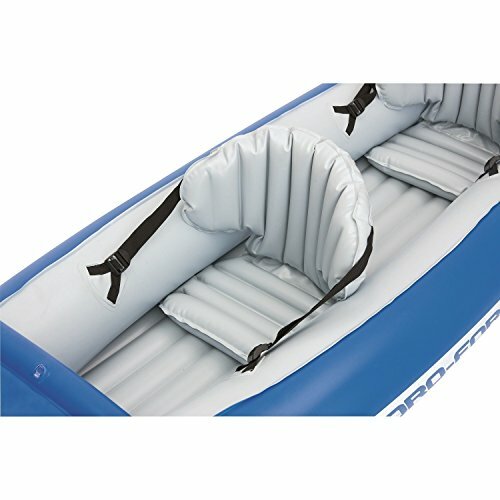 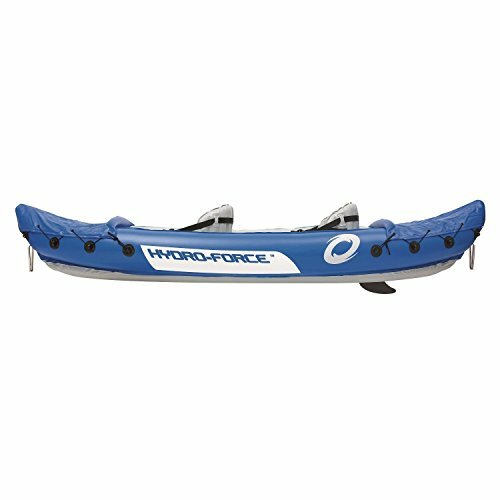 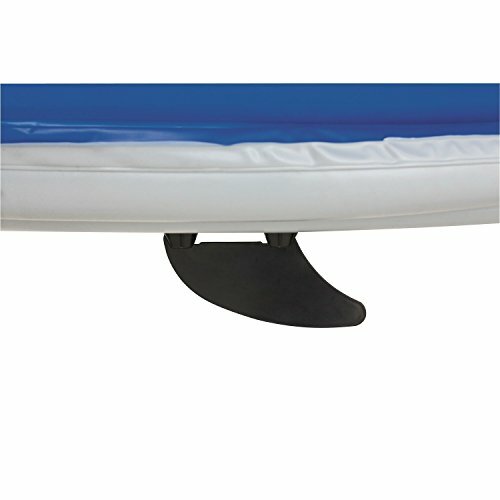 The Bestway lite-rapid X2 kayak features two adjustable seats, a removable middle fin for directional stability, integrated drain valve, carrying handles and a grab rope with built-in grommets. 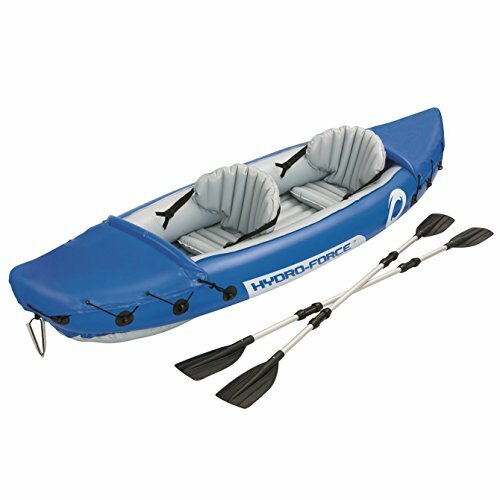 Includes two 86 inch.